If you have a chip from a rock or other object that is fairly small, we can repair the hole. 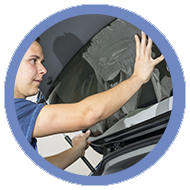 Our experienced staff can take care of any small hole or chip on your car windows. Contact Us today for a free quote. 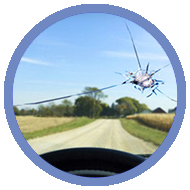 If you have a small crack or chip into your windshield, our skilled staff can take a look and see if they can fix just the spot that is chipped or broken. Otherwise you may have to get a full windshield replacement. Contact Us today for a free quote. 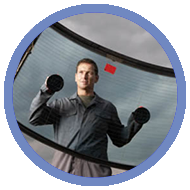 Our skilled team can replace your windshield quickly and efficiently to get you back on the road again in no time. Contact Us today for a free quote. 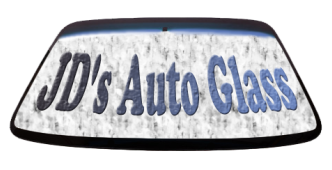 JD's Auto Glass are your one-stop shop for auto glass and windshield repair in Tuczon, Arizona. We are locally owned and operated and here to serve the needs of our community. 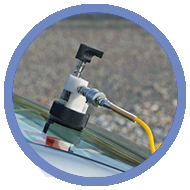 We bring quality auto glass repair to your car when you dent, crack or scratch.